You are here: Home / Green Exchange / What is Organic? 2. Animals that produce meat, poultry, eggs, and dairy products do not take antibiotics or growth hormones. In the US, before a product can be labeled “organic”, a government-approved certifier inspects the farm where the food is grown to make sure the farmer meets USDA organic standards. Even companies that handle and/or process organic food, before it gets to local supermarket or restaurant, must be certified, too. 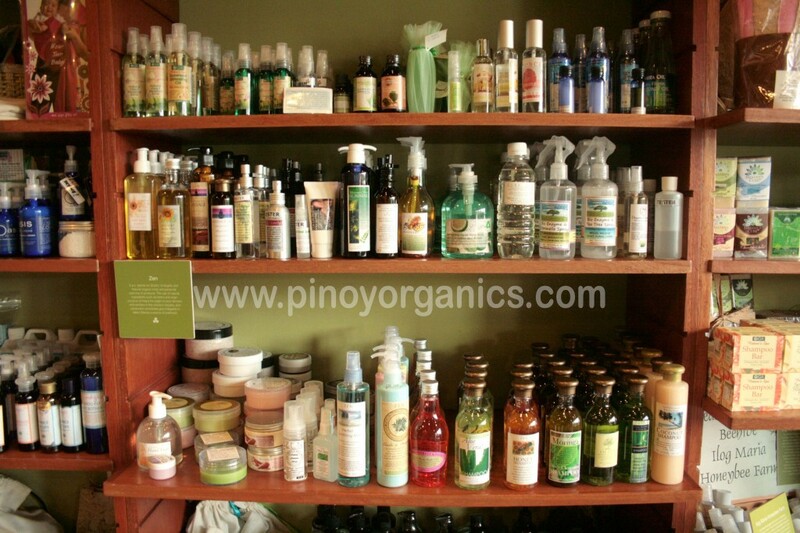 So, is your favorite organic product 100% organic, organic or simply made with organic ingredients?